How to have the best summer ever in Howard County! Summer is the best time of year to get out and explore Howard County! 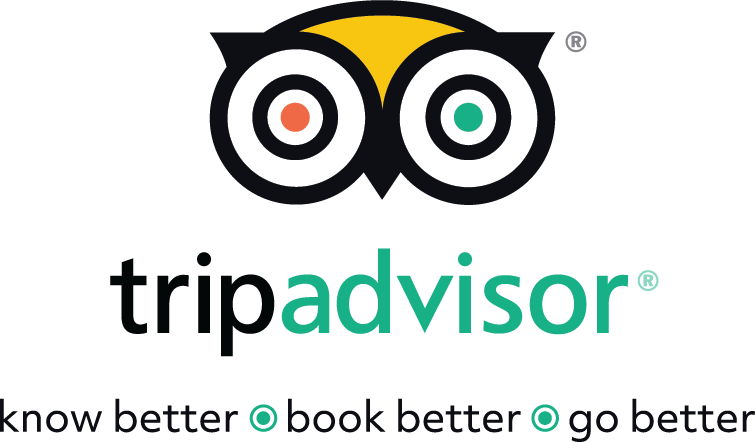 From our famed parks to unique shopping and dining, there&apos;s something for people of all ages here. It&apos;s easy to plan a summer day, or an entire weekend, here in Howard County, and we&apos;ll show you how! Summer in Maryland is always hot. Finding places to cool off is a breeze in Howard County though. The Mall in Columbia is our premier shopping destination, with 200+ stores to keep you busy for hours on end! The mall also has an indoor playground, a carousel, and a large food court! The mall is also home to Main Event Entertainment--spend the day bowling, playing in their extensive arcade, or get your group together for laser tag! Take your troup on an outdoor adventure! Giant swings, zip lines, rock walls and more await you on this outdoor oasis. 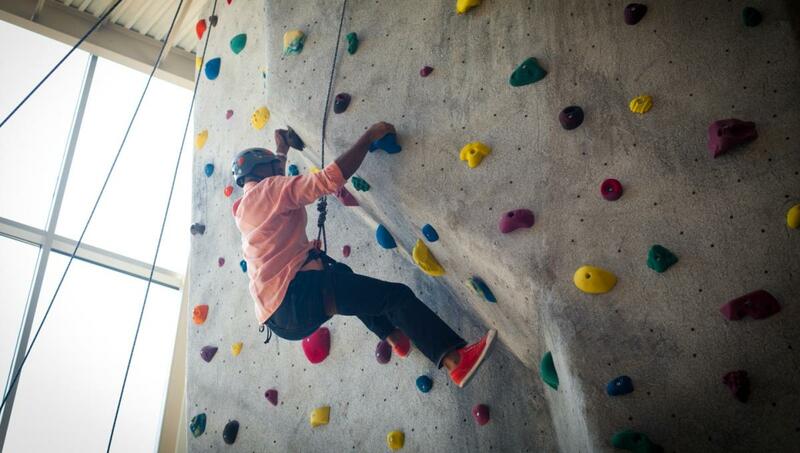 You can spend hours going through the courses here, or just take a quick morning to let loose. This is the ideal spot to burn off energy and make lasting memories! 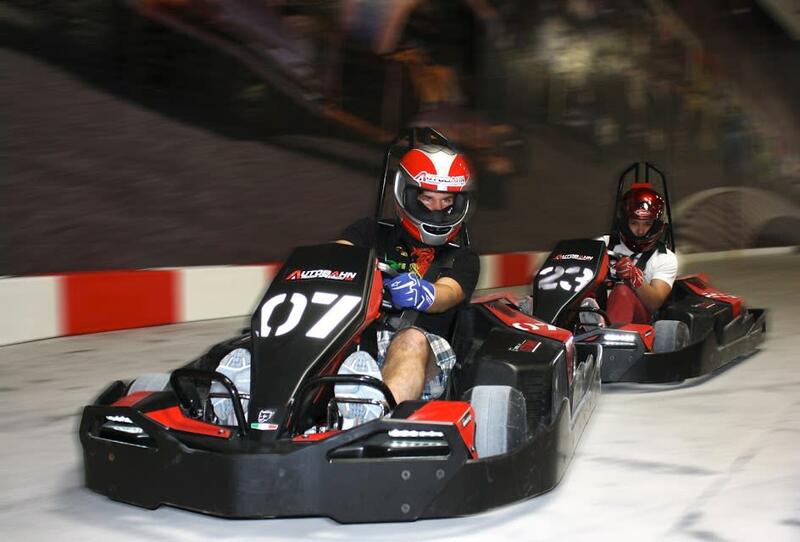 Experience a thrill like no other: European style indoor kart racing at speeds up to 50 MPH! This state-of-the-art facility is completely indoors for perfect racing conditions every day on our two Grand Prix style tracks. Perfect for a hot summer day, or a rainy day! 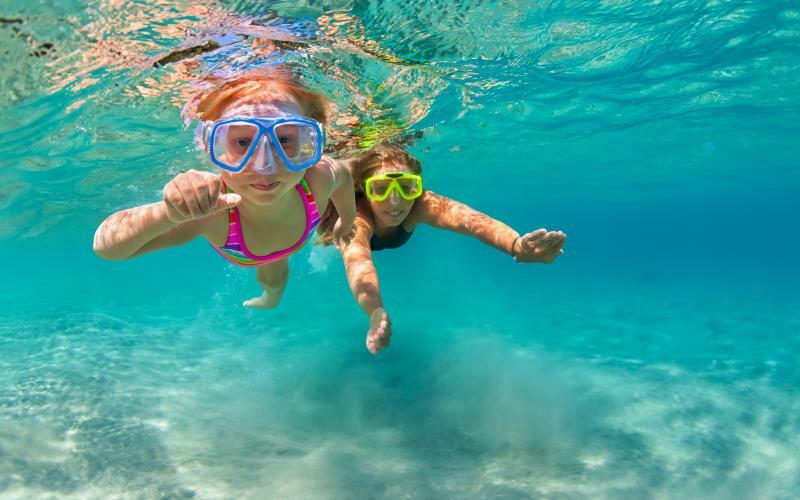 Swimming is the ideal summertime activity. Columbia Swim Center is home to SplashDown, one of the most popular swim spots in Howard County! Enjoy two indoor slides, multiple pools, a snack bar, and more. It&apos;s easy to see why people keep coming back again and again. After a full day of adventure, stop by Jason&apos;s Deli for a nutrient filled menu, with organic food, vegetarian friendly, and even gluten sensitive options. Kids and adults alike will find something delicious here, all for a reasonable price! There&apos;s nothing like beating the heat with a scoop of ice cream. 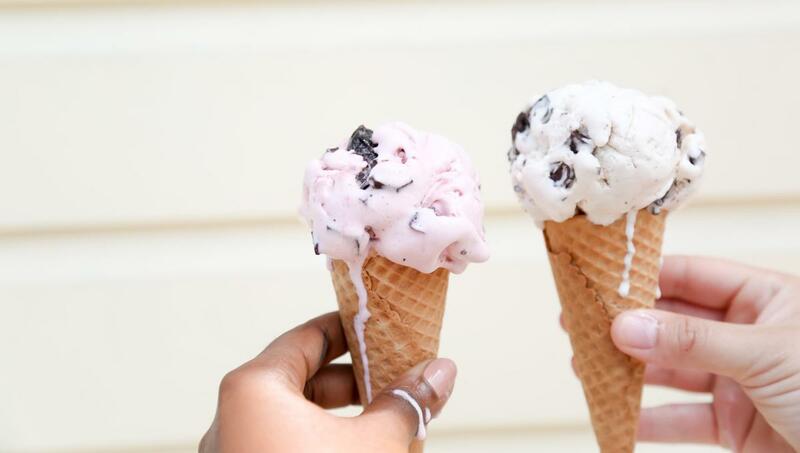 At Scoopahhdeedoo they offer a myriad of flavors from Baltimore based Taharka Brothers gourmet ice cream, so everyone can find what they like! Take a seat in their courtyard, and just let the summer afternoon roll on by.